Gate Automation is the one of the best technology of 21st century which allows you comfortable living and saving more and more energy and manpower. Imagine pulling through your automated gates to see your drive to welcome you home. Enjoy the convenience of opening your gate without going near the gate! Battery operated remote controlled automatic gate motor! Do you want to open and close your gate at the touch of a button? While staying inside the comfort of your home or in your car, do not bother to say “OPEN SEASAM” like Alibaba said – just gently push the button on the remote – your gate is opened! The gate closes automatically once the person or vehicle gets in or out. 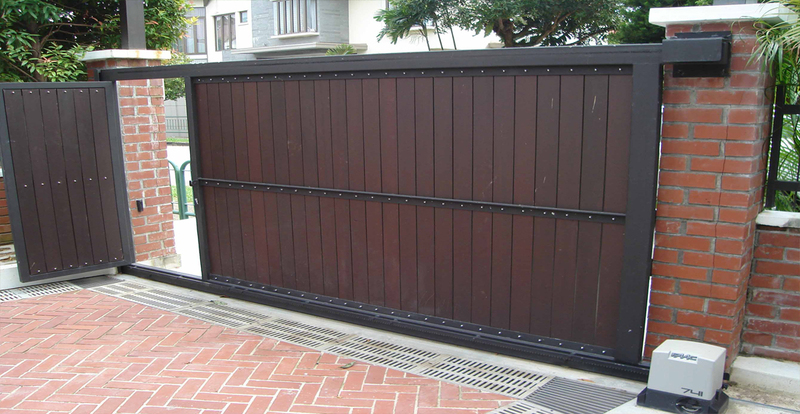 Gate automation are used for all type of gates like sliding gate, swing gate, retractable gate, etc. We are able to provide you complete solution for all types of gates. after passing through or a set time. to let pedestrians or bikes through. when the motor is pushed, forced opening is almost impossible. Swing gates are probably the most popular & widely used of all, as they present well and are very functional. They are ideal where driveway access is critical. 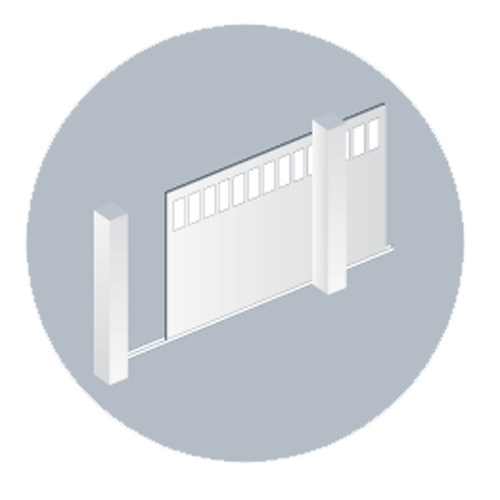 The gates can be designed to swing either inward or outward. We manufacture a precision range of automatic swing gates in different compact designs, tolerances and are extremely easy to install. 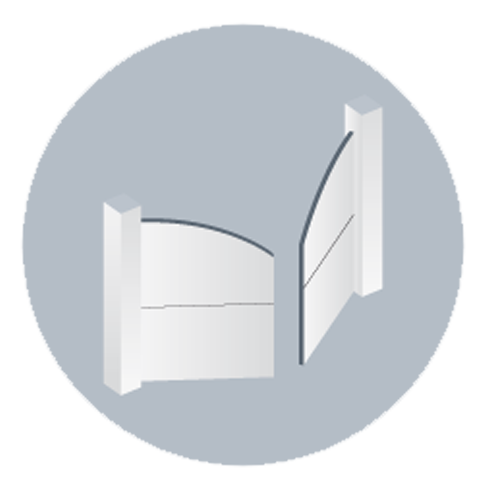 These are specifically designed to suit all architectural designs and are provided with self-locking electro-mechanical operator. Swing Gate Automation makes your life more comfortable, easy and beautiful. Sliding gate automation are depends on gear teethes and moved by motor which make movement through its gear and worm. A flat gear or rack attaches to the side of the gate and the pinion gear on the motor winds the gate open and closed.